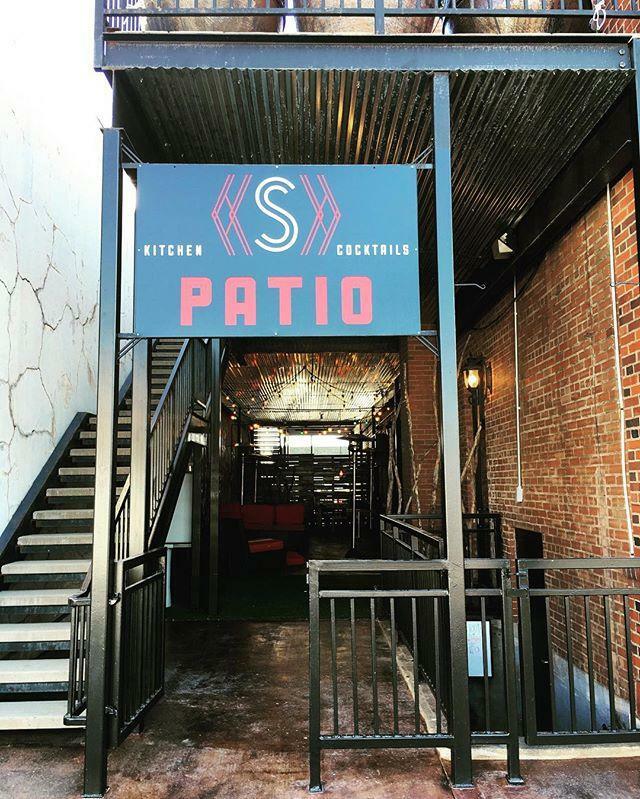 Located in Downtown Norman, Scratch Kitchen and Cocktails features locally sourced food and a full bar with plenty of beer, wine and cocktail choices. There are lunch specials, including the popular Sunset Melt, and a dinner menu with plenty of light and hearty choices. Weekend brunch ranges from French toast to Eggs Benedict with biscuits. Scratch offers full catering services with clients including Fred Jones Jr. Museum of Art, Sam Noble Museum of Natural History, and OU Athletics. Scratch also operates The Mercury Event Center - a "modern, urban event space" located downtown a few blocks east of Scratch Kitchen & Cocktails.